Join the staff of Manhattan Surgical Hospital, a facility designed by physicians for patients. 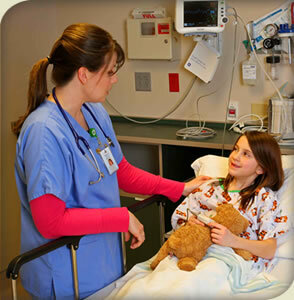 We are dedicated to providing quality, patient-focused care. Our benefits package includes medical, dental, vision, life insurance, disability, PTO, holidays, 401K, and incentives. Manhattan Surgical Hospital is an equal opportunity employer. Click here for a listing of current open positions.